Meet the legendary tank shooter. Join more than 90 million players! Fight in 7vs7 team battles alone or with friends, research and upgrade armored vehicles, try different tactics and win. 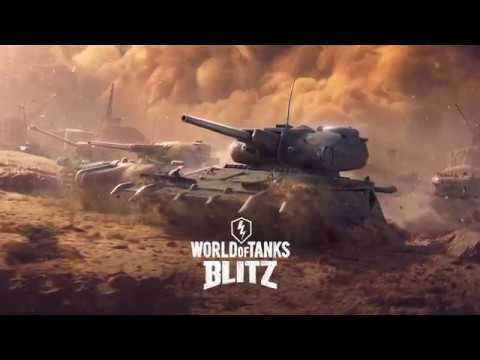 Choose a tank and join the battle!GAME FEATURES• A huge world of tanks. Witness historical vehicles and m... see more Meet the legendary tank shooter. Join more than 90 million players! Fight in 7vs7 team battles alone or with friends, research and upgrade armored vehicles, try different tactics and win. Choose a tank and join the battle!